I’ll be in New York City this week from the 14th-18th for NYFW. 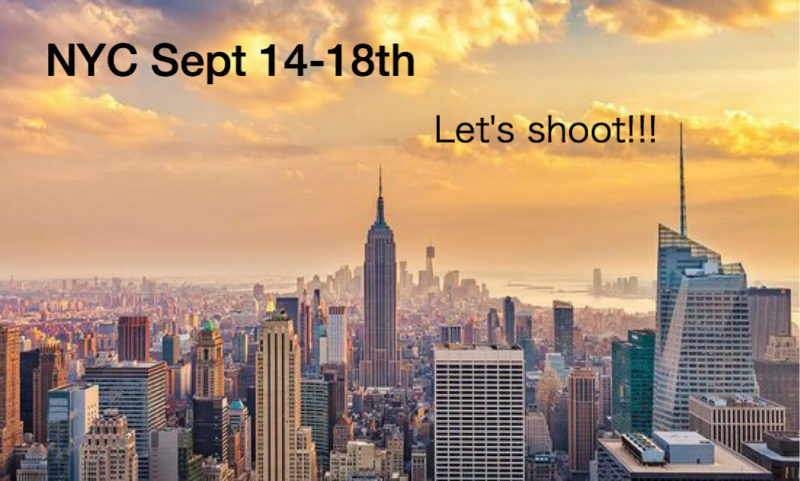 I would love to shoot with you! Contact me directly at deena.thiel@gmail.com for inquiries and rates. I’m already booked the 17th so act fast!